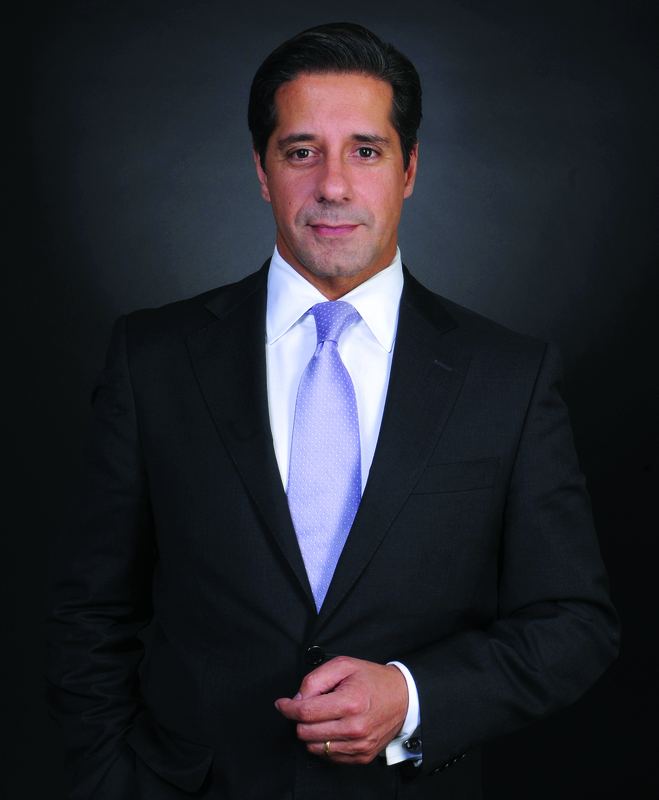 Alberto M. Carvahlo is Superintendent of Miami-Dade County Public Schools, the nation’s fourth largest school system, serving a diverse student body of over 400,000. A nationally recognized expert on education reform and finance, as well as an outspoken advocate for high quality education for all students, Mr. Carvahlo became Superintendent in September 2008. A leader in innovation, Mr. Carvahlo is spearheading the transformation of education, pushing for the migration from textbooks to digital content and is developing cutting edge educational environments to meet the demands of today’s learners. Last year, Mr. Carvahlo was honored as the National Superintendent of the Year.